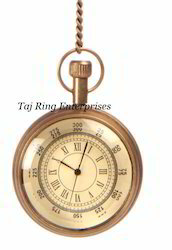 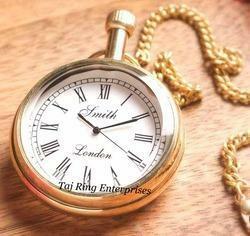 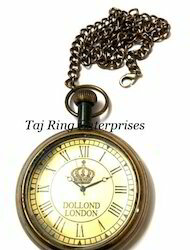 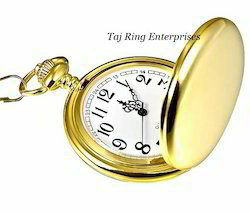 Prominent & Leading Manufacturer from Roorkee, we offer nautical pocket watch, antique pocket watch, nautical antique pocket watch, brass smith pocket watch, brass pocket watch and stylish pocket watch. 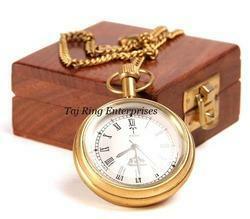 Specific Requirements of our clients.Marine & Maritime Nautical Corporate Gift. 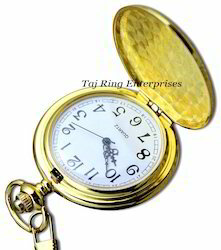 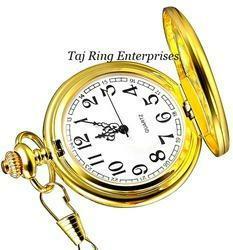 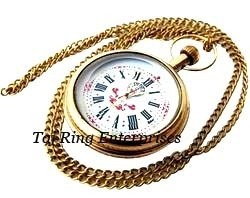 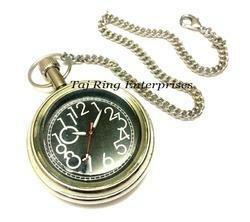 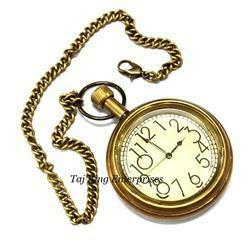 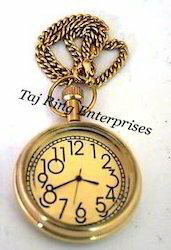 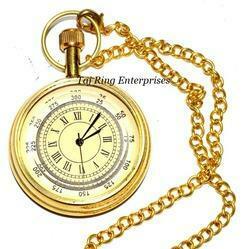 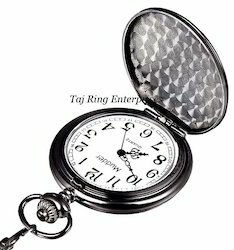 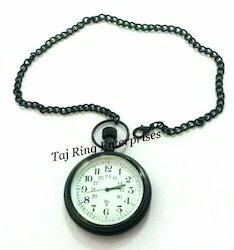 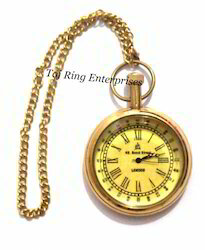 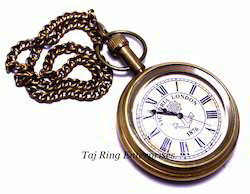 Nautical Pocket Watch With Chain, Its Awesome quality Pocket Watch . 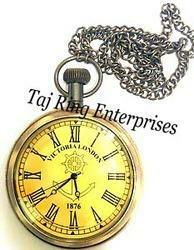 Made of full Brass Awesome Style Brass Pocket Watch.. 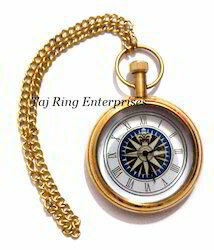 Height W/Chain:-10" & Dia:- 2"
Antiuqe Finish Nautical Brass Pocket Watch With Awesome Style Its Comes With Awesome Antique Chain Beautiful Maritime Pocket Watch Awesome Style Replica Antique Pocket Watch Stylish Nautical Hand made Pocket Watch ..Stylish Decor Marine Replica Pocket Watch With Awesome Style Collectible Antique Style Pocket Watch With Best Quality All work is hand made..Its best gift for collectors.